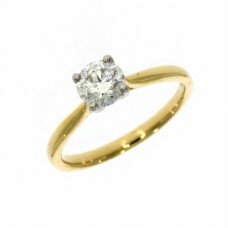 Getting engaged is a significant event in anyone’s life and therefore getting it just right is essential. 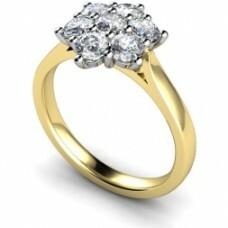 You will have been dreaming of the perfect ring, the perfect proposal and most importantly the perfect answer. 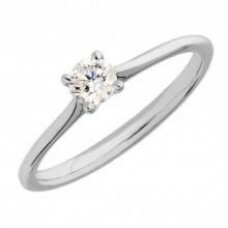 Browse our huge selection of engagement rings with various cuts, metals and stones so that you can present the person of your dreams with a stunning symbol of your live they simply cannot refuse. 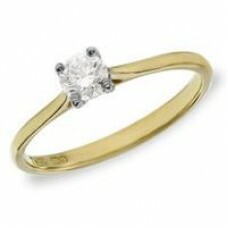 From princess cut diamonds to oval cut emeralds, we have the ring that you have been looking for. 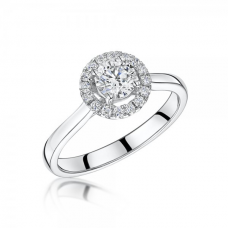 We also offer a service to create a unique and individual Ring with our in house bespoke design team, we will discuss, guide and offer informative advice on the design and production of your bespoke item. 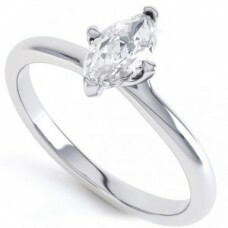 We can sketch out designs and produce wax models so you can visualise the finished piece, we can also source diamonds and precious stones so you can choose the ideal stone for you. 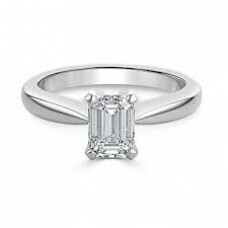 18ct White Gold Emerald Cut Single Stone Diamond Ring Specification's C..
18ct White Gold Marquise Cut Single Stone Diamond Ring Specification's ..
18ct White Gold Single Stone Diamond Ring Specification's Cut ..
18ct White Gold Single Stone Princess Cut Ring Specification's Cut ..
18ct Yellow Gold 7 stone Diamond Flower Cluster Ring Specification's Cu..
18ct Yellow Gold Single Stone Diamond Ring Specification's Cut ..
18ct Yellow Gold Princess Cut Single Stone Diamond Ring Specification's ..
18ct Yellow Gold Single Stone 4 Claw Brilliant Diamond Ring Specification'.. 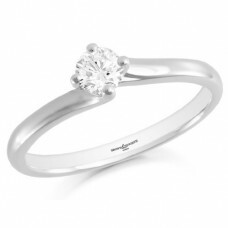 Platinum Diamond Ring With Diamond Shoulders Specification's Cut .. 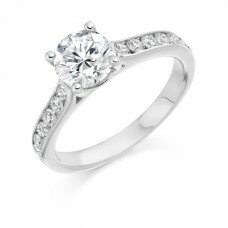 Platinum Halo Diamond Ring Specification's Cut Brilliant.. 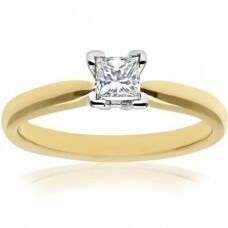 Platinum Princess Cut Single Stone Diamond Ring Specification's Cut .. 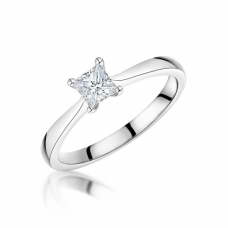 Platinum Single Stone Diamond Ring Specification's Cut Br.. 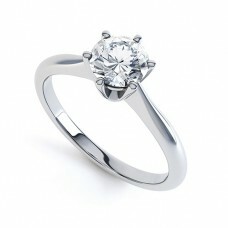 Platinum 6 Claw Single Stone Diamond Ring Specification's Cut ..